Feel free to contact me if you find a great deal you would like to share or if you have any questions. I look forward to hearing from you. If you are looking for an easy way to advertise your product or service to thousands of people you have found the right place. 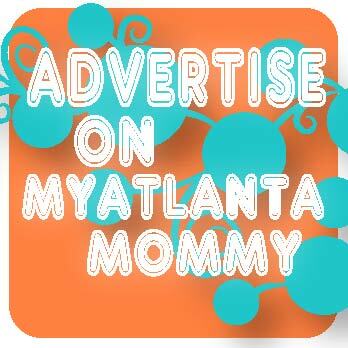 Please contact me if you are interested in placing an ad on myatlantamommy. This blog is a personal blog written and edited by me. For questions about this blog, please contact myatlantamommy at gmail dot com.